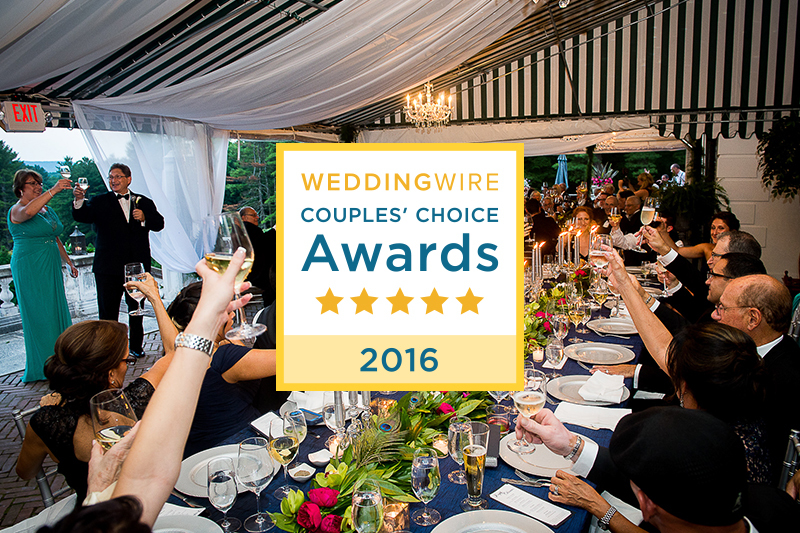 I am thrilled to announce that Christopher Duggan Photography is a WeddingWire Couples’ Choice Award winner for 2016. This award recognizes our studio as part of the top 5% of wedding professionals nationwide! And the best part? It’s determined by our client reviews (like Cecilia & Dave’s). I love seeing that more and more feedback from my clients that also includes praise for my amazing team. Compliments on my Creative Team’s professionalism and gorgeous photography. Awestruck clients when they receive their cinematic wedding films. Gratitude for my studio’s organized client relations managers. I’ve built a wonderful team of joyful, generous, talented professionals, and I am so proud. It’s your wonderful feedback and kind referrals that got us here in the first place. We couldn’t be more humbled, or more grateful. It goes without saying that the little details – responsiveness over email, availability for phone calls or in-person meetings, flexibility as we decided on our photo ‘wish list’ – were handled impeccably by Christopher and his team, which really helped put an anxious bride-to-be at ease. But most importantly, his presence at our wedding is one of our fondest memories of the day and experience.